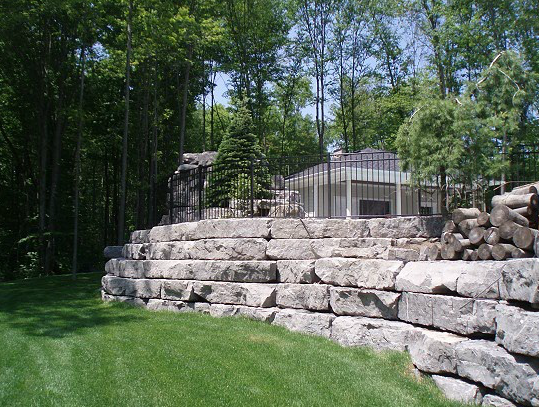 Stone has been used to build walls for thousands of years, and has the inherent qualities of density, strength and durability that have made it a natural choice for structural walls. 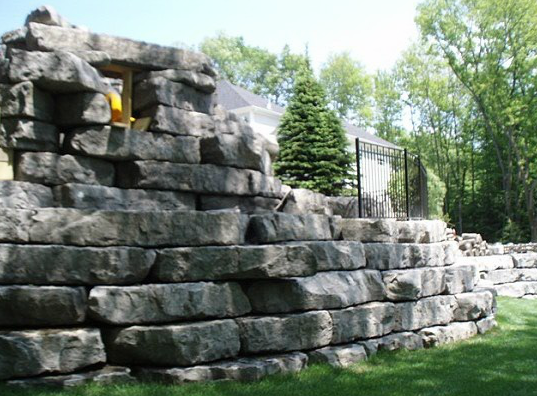 Unparalleled in its ability to retain and support, Stone is suitable for every type of wall from a short border wall in a garden to the Massive Retaining Walls and piers that hold up Bridges and Large Buildings. 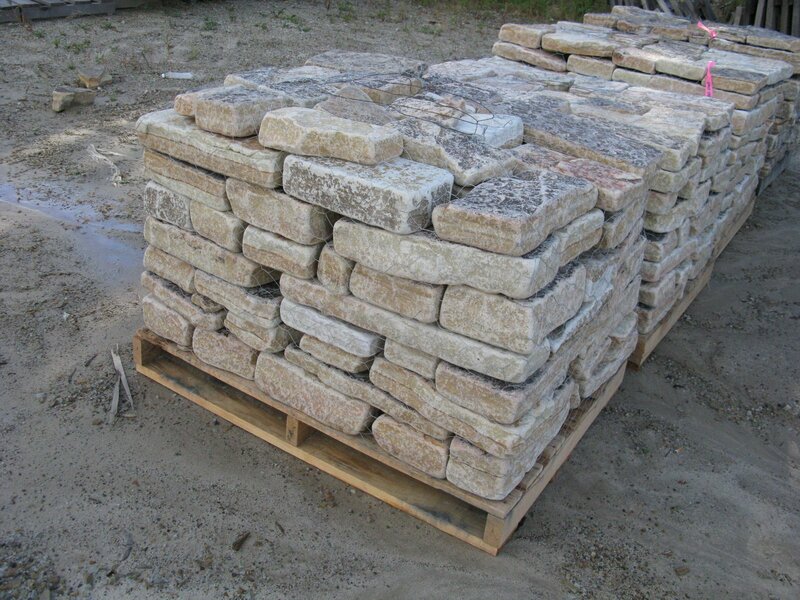 Many of the WALL stone types presented here are from Pennsylvania and the surrounding areas. 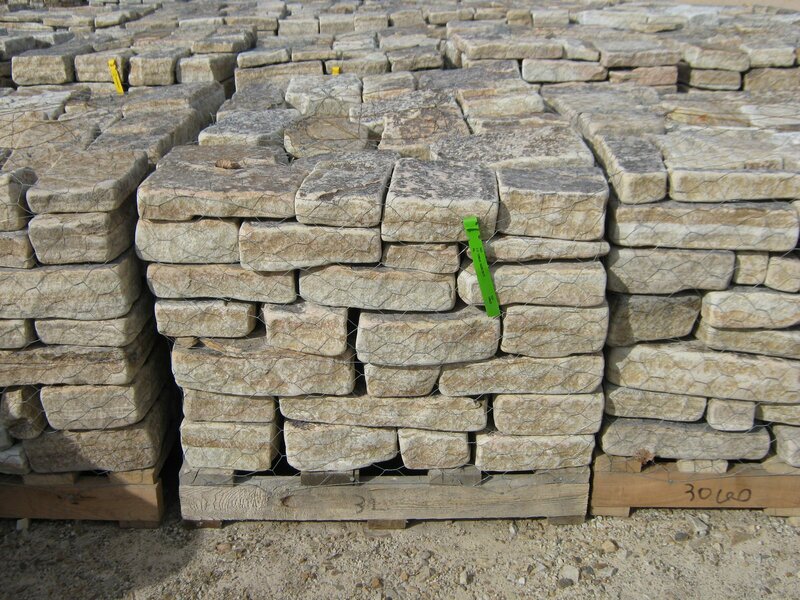 REALGOODS Company Wall Stone is available in numerous Styles, Colors, and Sizes, these WALL Stones combine the best of Nature, Craftsmanship and Lasting Value to enhance your project, with authenticity from the Good Earth. 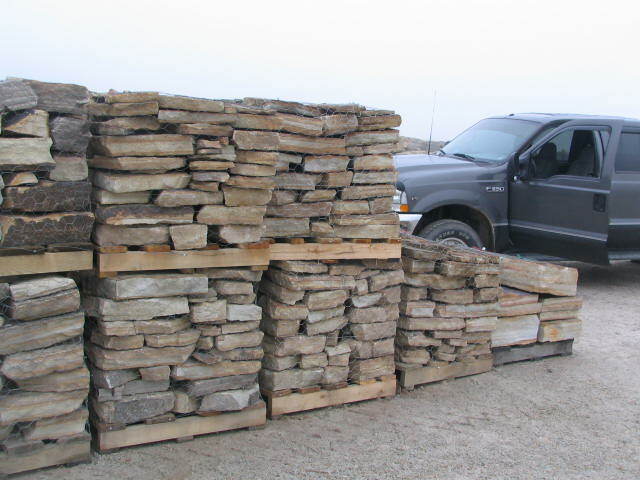 Our Wall Stone, sometimes called retaining wall stone, stacked stone or retaining wall blocks are great for building a stone fireplace, retaining wall and stone walls. 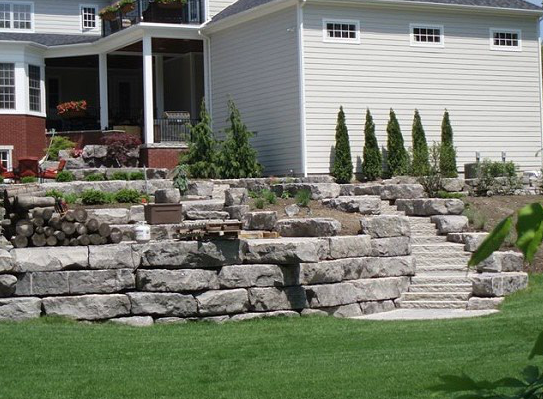 Constructing retaining walls with our retaining wall stones make for the most beautiful stone retaining wall. 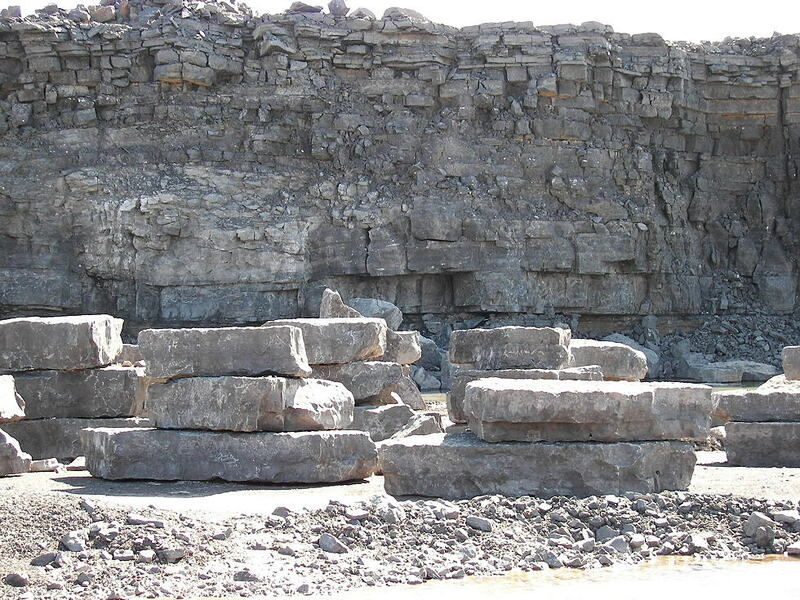 Creating your world in wall stones! 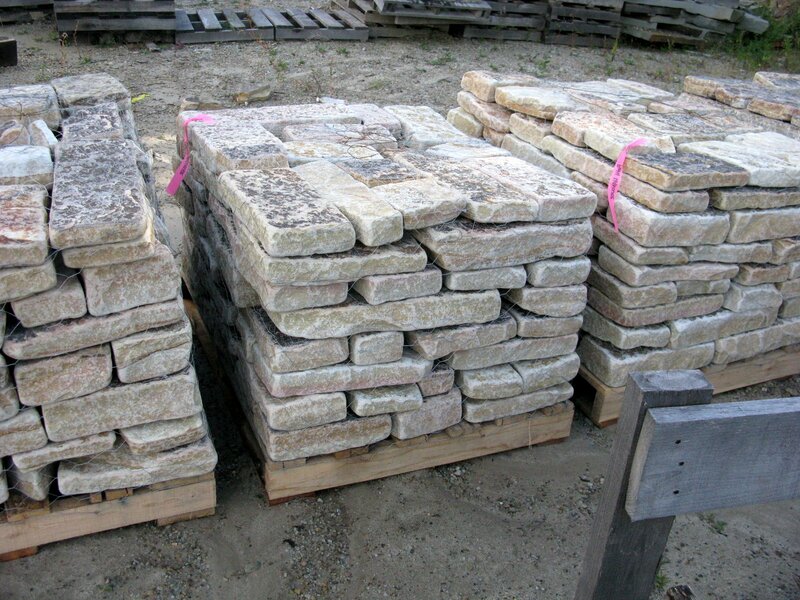 We look forward to assisting with the creation of your dreams in stone, becoming a reality for your benefit now, and for future generations to come. 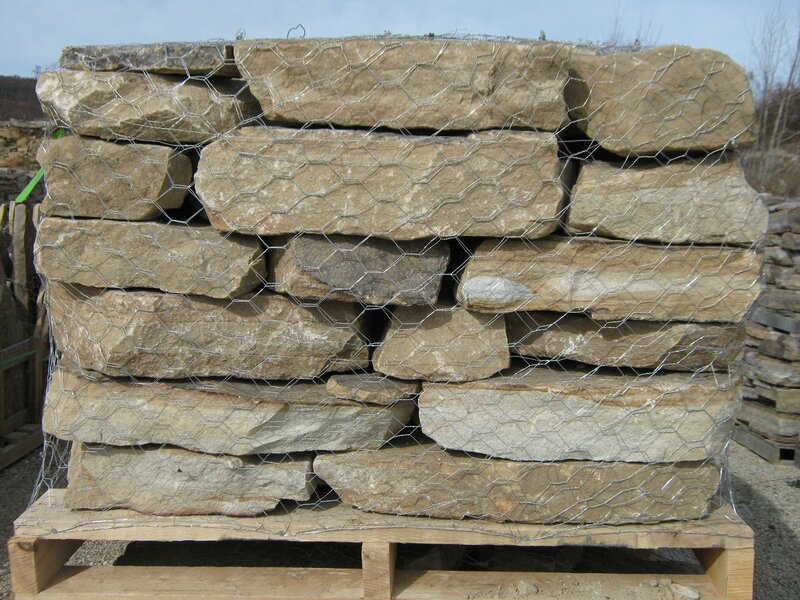 Like all of REALGOODS Company Natural Stone & Hardwood Floors offered, REALGOODS Company Wall Stone is of excellent quality. Call 888-433-4443 To Get Started!